Choking is safe because the way we do it in judo is a temporary occlusion of carotid(s) instead of compression of the windpipe (which we call a strangle). Blood chokes are considered safer than air chokes. Choking is safe because we emphasize to the student to tap before they pass out or get hurt. It doesn't take but a couple of repetitions before folks are familiar enough with chokes to (usually) know when to tap. We also emphasize that folks let go when the opponent is tapping. Because of these two rules choking very rarely goes far enough to even cause unconsciousness. 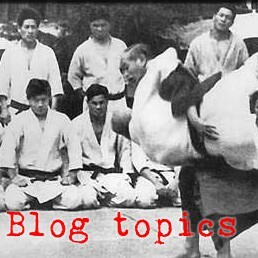 Choking is safe, at least so far as I know, because I know of no instance in my practice or in the history of judo, when someone died as a result of being choked. Make sure of the ground rules with people you are going to be rolling with. We don't do strangles (air chokes) and neck cranks, but some clubs do. Some coaches don't let kids younger than about teen age practice chokes because they are not considered responsible enough to play safely. I've heard some coaches say that they don't allow chokes to be done on men over about 50 years old because of the potential for carotid plaque injuries. I was also warned early on in my judo career that people who have known heart issues, who are taking cardioactive drugs, or who are known to be taking recreational drugs should not be choked because they might have higher risk of not recovering spontaneously. 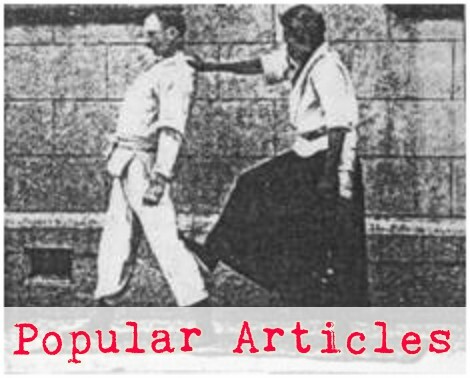 The Safety of Judo Chokes by Leonard I. Lapinsohm M.D.